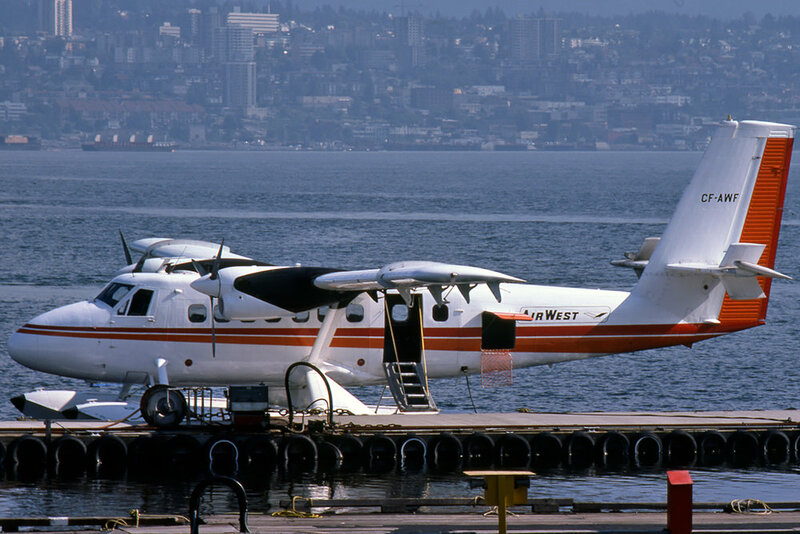 22-Sep-1976 Collided at the 4500ft level of a 6000ft ridge while in circling climb on departure from Bella Coola, BC en route to Babine Lake, BC. 1 fatality and 6 injured of 19 on board. 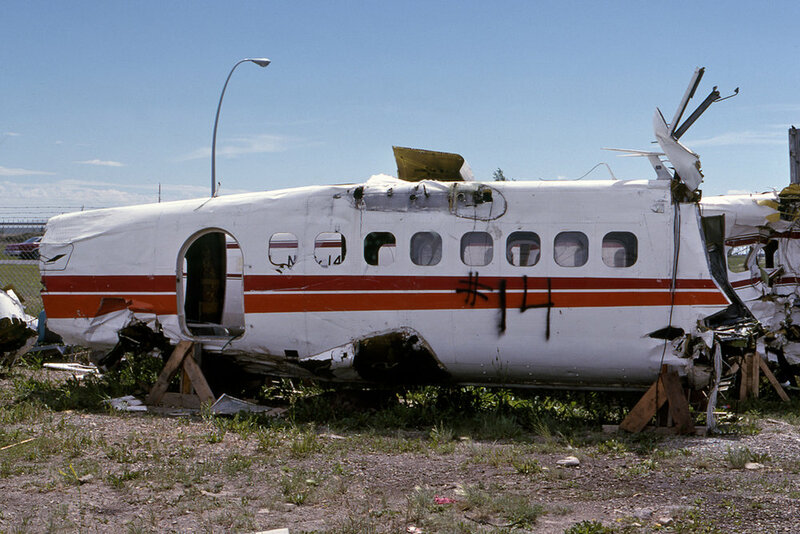 Wreckage was subsequently transported to Calgary, AB.